New corporate citizenship program increases support of employees’ community service and charitable giving activities. Boston Mutual Life Insurance Company, a national provider of insurance solutions for individuals and at the workplace, today announced the launch of its corporate citizenship program, Making An Impact. Led by the company’s External Affairs & Corporate Communications department, the Making An Impact program will unify and support Boston Mutual’s employees’ service and charitable giving efforts. The new program offers employees and producer partners a variety of opportunities to support worthy causes through volunteering, donating goods, monetary donations, supporting environmental sustainability, and partnering with local and industry organizations on charitable initiatives. “Boston Mutual has always been a good corporate citizen, but in the past, charitable efforts were loosely coordinated across different teams in the company,” said David Mitchell, Executive Vice President, External Affairs & Corporate Communications at Boston Mutual Life Insurance Company. As a mutual company, and as part of the Boston Mutual brand, corporate citizenship is in the essence of who we are and what we do,” said Paul A. Quaranto, Jr., Chairman, Chief Executive Officer and President at Boston Mutual Life Insurance Company. “Our commitment to the Boston Mutual family extends to the members of the communities where we live and work, and I’m looking forward to continuing our goodwill with this new program.” PR-3/18-02 Based on current employee engagement and long-term relationships and activities, Boston Mutual has selected four signature partners that embody many of the key traits the company embraces, including The Salvation Army, My Brother’s Keeper, United Way, and the Town of Canton, Massachusetts. Along with these signature partners, Boston Mutual will continue to support a wide variety of national and regional charitable causes and organizations, including the American Cancer Society, American Heart Association, American Red Cross, Joslin Diabetes Center, and Junior Achievement. To learn more about Boston Mutual’s new corporate citizenship program, please visit www.bostonmutual.com/about-us/#corporate-giving or contact MakingAnImpact@BostonMutual.com. 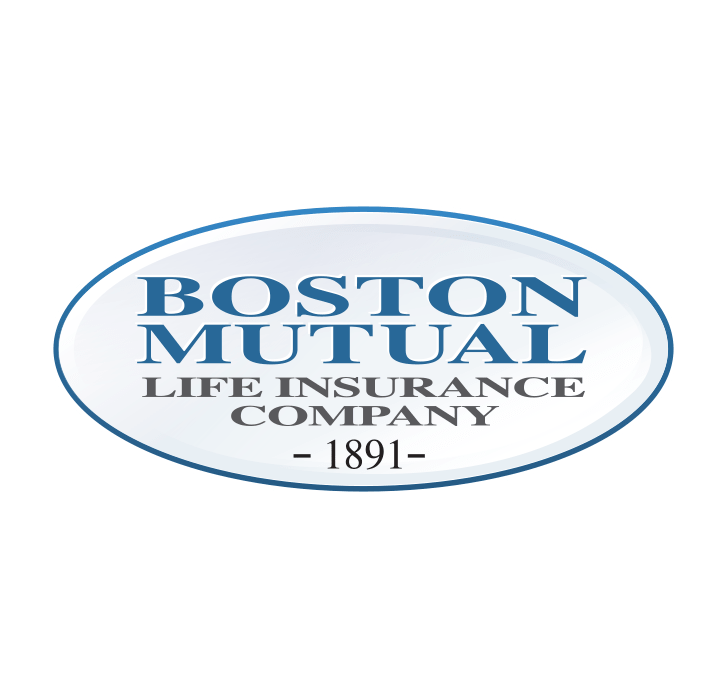 Boston Mutual Life Insurance Company is a national insurance carrier providing flexible insurance products for working Americans in the private and public sectors. Boston Mutual offers a range of insurance coverage options for both individuals and employers, with a product portfolio that includes life, critical illness, disability, and accident insurance coverage. Founded in 1891, the company, which is headquartered in Canton, Massachusetts, has enjoyed a long history of financial strength and stability. For more information, please visit www.bostonmutual.com or follow the company on Facebook (/BostonMutualLifeIns) or LinkedIn (/company/boston-mutual-life-insurance).